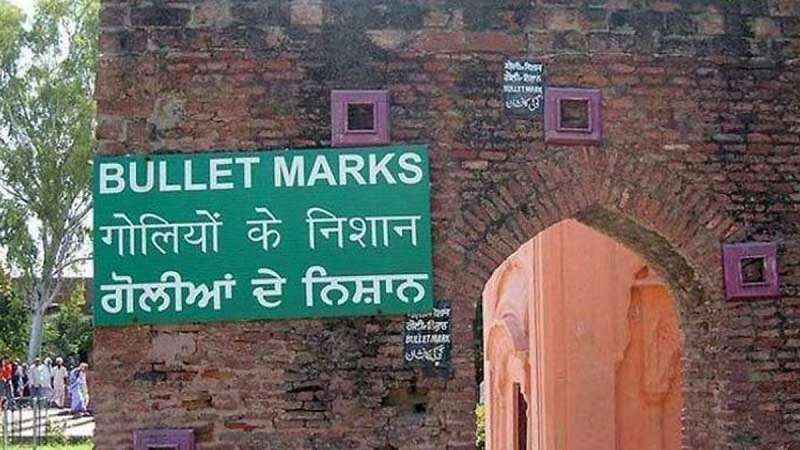 New Delhi : The Theresa May government is likely to repeat their 'deep regret' apology over Jallianwala Bagh massacre on April 13, 1919. According to a report by Channel 4 and other media organisations, amid rising demands of apology, a debate secured by Conservative MP Bob Blackman is scheduled in the Westminster Hall on Tuesday, when foreign office minister Mark Field is likely to repeat London's 'deep regret' for the historic event. A similar gesture was seen during the February 19 debate in the House of Lords, when the government said it has been “reflecting” on the demand for a full apology. A foreign office spokesperson said: “The government rightly condemned the (Amritsar) incident at the time: Secretary of State for War Winston Churchill called it 'a monstrous event… which stands in singular and sinister isolation”. “HM the Queen and prime minister David Cameron both expressed our deep regret on visits to Jallianwala Bagh”. Cameron visited the memorial in 2013, but confined himself to calling the massacre “a deeply shameful event”, and sought to justify his decision not to tender an apology.